If I had a mantra, "Make. Do. 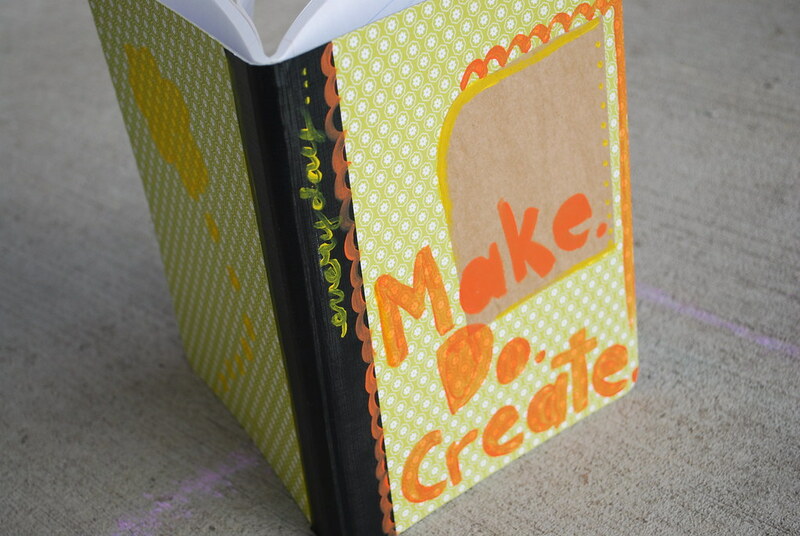 Create." would be it. But sometimes you need a bit of inspiration to keep you going. So I signed up for the incomparable elsie's online class. I'm so, so excited to be doing this, and already I've been feeling passion returning to some of the places in my mind where apathy was creeping in. 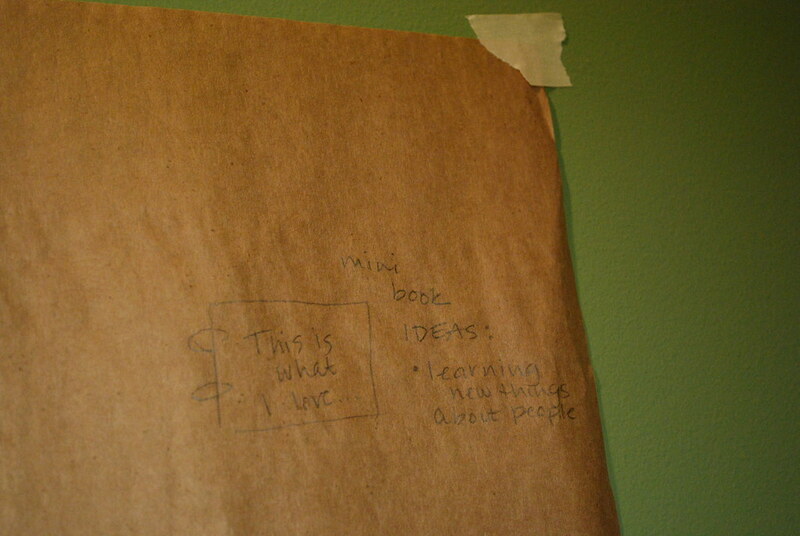 The first thing I did was to tape up some paper on the wall and start writing and drawing ideas. I'll use the book shown in the first picture too, but this way I have the ideas up in front of me at my desk all the time too. Then I grabbed some books and paints and started on the first project. 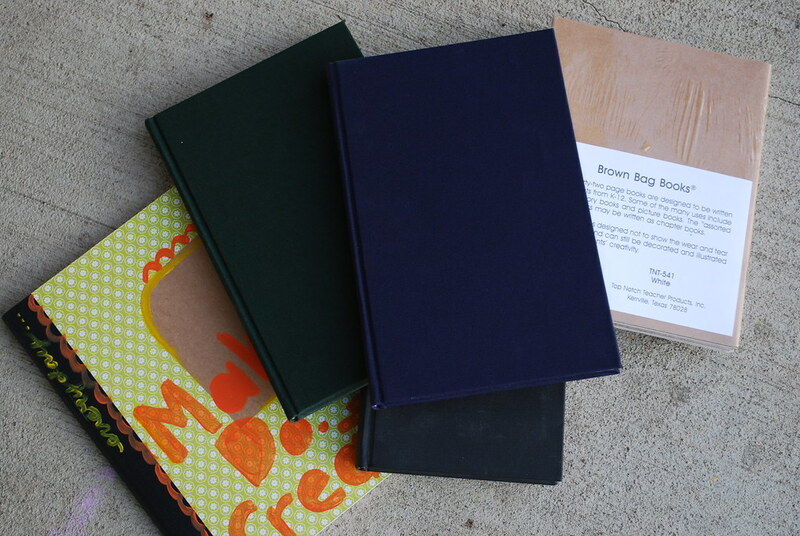 The composition book is my own preference for sketching and coming up with ideas, but I'm also going to create some more traditional journal/sketch books for gifts. I know of some siblings that have requested them (already! ), and a few other folks that will be getting these as well.